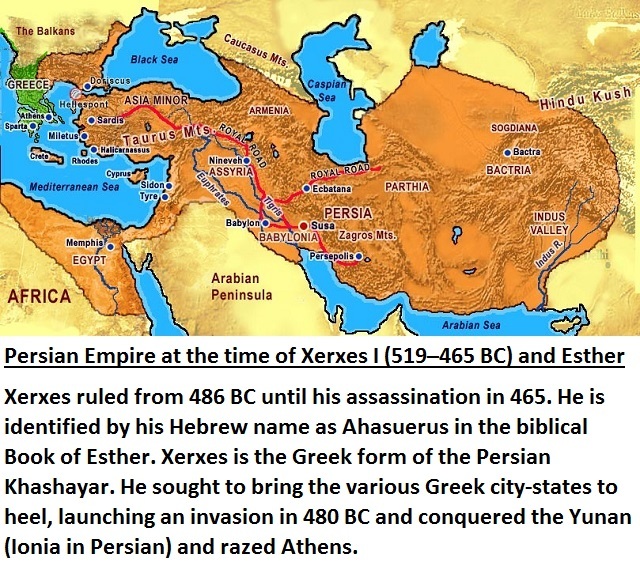 I suggest that “I will make a new covenant with the house of Israel and with the house of Judah” (Jeremiah 31) indicates that the house of Judah left the house of Israel in the lands of Punt and colluded with Turkic Mongolian Persians in Neo-Babylonia in 580 BC to invent Jews, Judaism, and Hebrew and worked together against the Law of Moses to colonize Aramaic land and call it wrongly “Israel” as a forged copy of real Israel in Punt. The house of Judah are the lost sheep of the house of Israel. But also many from the remaining house of Israel abandoned the faith. The conventional dates of Solomon’s reign are circa 970 to 931 BC. Significant academic debate exists around the character of the Kingdom of Judah (9th or 8th century BC till 586 BC). Little archaeological evidence of an extensive, powerful Kingdom of Judah before the late 8th century BC has been found. The collaboration between elders from Judah and Persians, deceptively called Babylonian Exile, began after Solomon during extensive colonization of Arabia and Yemen since 1000 BC creating Sabaeans bandits (1200 and 800 BC) in Yemen and D’mt (c. 980 BC–c. 400 BC) in eastern Punt, and later on Kush in Sudan (c 785 BC–c AD 350). These were Judah/Jewish-Persian colonies.